We all know that storage can make or break your business. With proper warehousing, your company has better chances of growth. But storage is not limited to businesses alone. Even residential homes need storage facilities during renovation or moving. Nanack, Inc provides the best self-storage services to both commercial and residential customers. There are plenty of storage spaces available to suit your specific needs. Have you just recently moved and are in need of temporary storage space? Our self-storage facilities can help you transition smoothly into your new home. Marriage is a good thing, no doubt about that, but often after moving in together, couples might find that they have many duplicate things. That can be cumbersome around the home. If you find yourself in such a situation, then contact us. At Nanack Inc, you will have peace of mind by storing extra items in our spaces until you can make room for them. If you are living in a rental apartment storage space tends to be limited. Nanack Inc offers you short-term solutions at an affordable cost. Don’t think about auctioning your excess furniture or home appliances. Store them with us. You may need them in future. Today, many small firms operate from self-storage facilities. 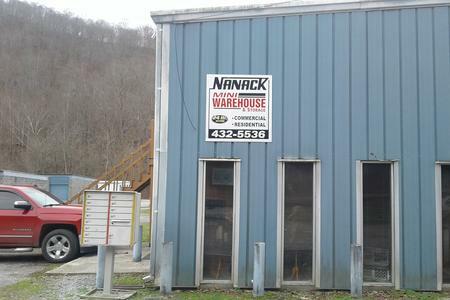 Locally owned and operated, Nanack has been helping businesses with their storage needs for over thirty years now. Your property will be in good hands. Our rental storage spaces are easily accessible, located close to shopping, restaurants, banking and the US 23. We are equipped to facilitate the expansion and growth of your business. Our commercial self-storage areas come in a variety of sizes. We are happy to work with you to meet your budgeting needs. Are you an eCommerce business that mainly sells on platforms like Amazon or eBay? We will work to help your business succeed. Don’t store your products at home. You will be able to organize your inventory to fulfill your orders better. We handle all types of businesses when it comes to warehouse space. You can pack your equipment or inventory in our self-storage rooms. If your company has outgrown your premises, don’t worry. You can store extra products with us as you list others for sale. * A variety of work from home business clients. These are customers who have been with us for many years. We value each and every customer equally and will go out of our way to ensure their storage needs are met so they remain our customer for many years to come. The rooms are fully serviced with electricity, water, garbage collection, and bathrooms. If your business needs extra space for files, records, and other materials, don’t lease additional office space. Rent with us to minimize your business costs. Office hours from Monday through Friday. Close to shopping, restaurants, and banking. You don’t need to own an office to achieve success in business. Then again you need peace at home; you don’t have to put up with paperwork on the coffee table or products stuck up to the ceiling in your living room. There is an affordable space with us for the smooth running of your operations. At Nanack our self-storage facilities will help your business grow even when times get hard. We have secure rooms with constant surveillance where you can pack your home equipment until you finish relocation. Then again, if you are living in a rental apartment storage space tends to be limited. Nanack Inc offers you short-term solutions at an affordable cost. Don’t think about auctioning your excess furniture or home appliances. Store them with us. You will need them in future. 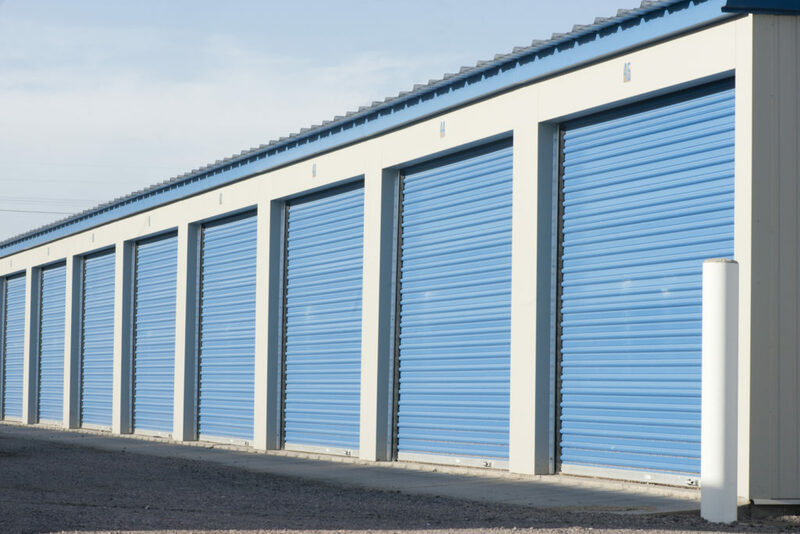 Today, many small firms operate from self-storage facilities. BBC reporter Katie Prescott alludes this to the flexibility, short notice periods and affordable rents that come with self-storage facilities. 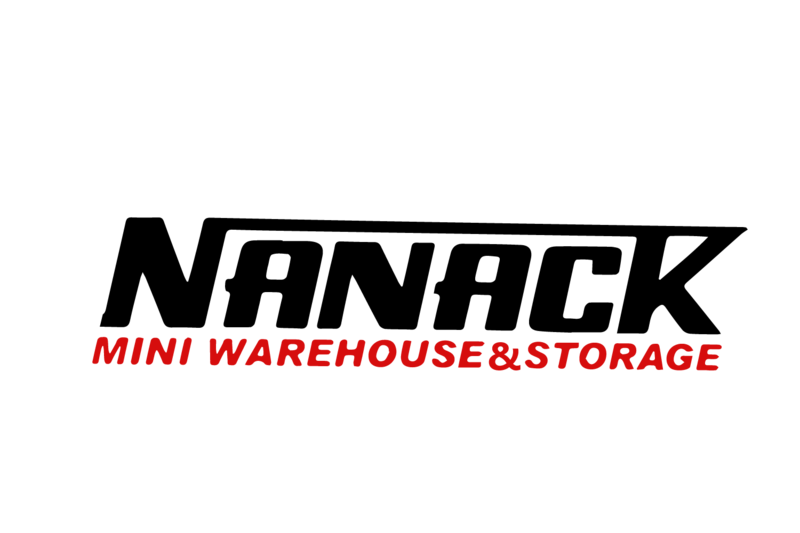 Nanack Inc has been helping businesses with their storage needs for over thirty years now. Your property will be in good hands. At Nanack Inc, our rental storage spaces are easily accessible, located close to shopping, restaurants, banking and the US 23. We are better equipped to facilitate the expansion and growth of your business. Our commercial self-storage areas come in a variety of sizes. Our rental prices are based on the storage sizes. By and large, your type of business determines the size of the space you need. We can work with you hand in hand to guarantee success in your business. Don’t store your products at home. Our storage facilities feature state of the art security systems and a locked mailbox. You will be able to organize your inventory to fulfill your orders better. 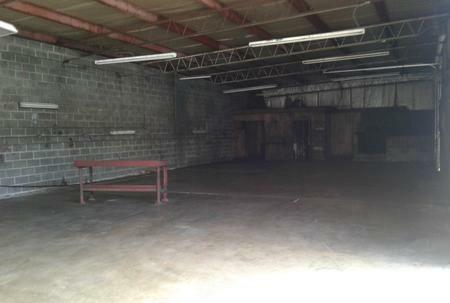 We handle all types of businesses when it comes to warehouse space. You can pack your equipment or inventory in our self-storage rooms. If your company has outgrown your premises, don’t worry. You can store extra products with us as you list others for sale. Undeniably, this is the most sustainable growth path for any business. The rooms are fully serviced with electricity, water and garbage collection, and bathrooms. You can enjoy the tranquility of our office spaces, where you will get to focus on your tasks and meet clients. This is the perfect set up to work remotely and still achieve maximum efficiency. 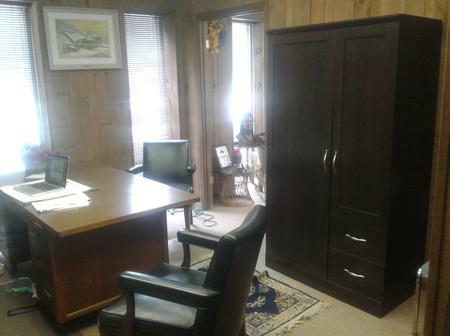 If your business needs extra space for files, records, and other materials, don’t lease additional office space. Rent with us to minimize your business costs. Nanack Inc will provide you with the office space you need within the time that you need it. Security cameras on the property. Open from Monday to Friday. At Nanack Inc our self-storage facilities will help your business grow even when times get hard. You will also comfortably house your extra home equipment while you find space for them.